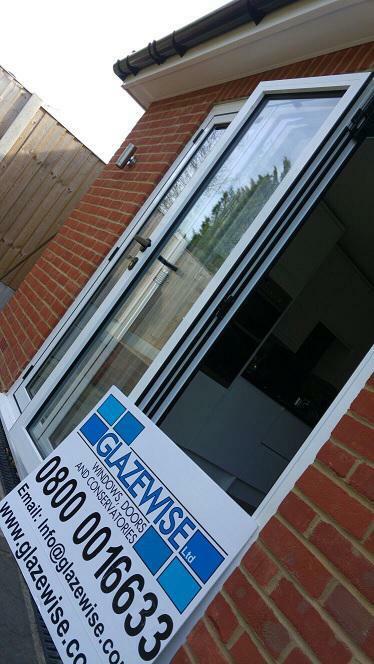 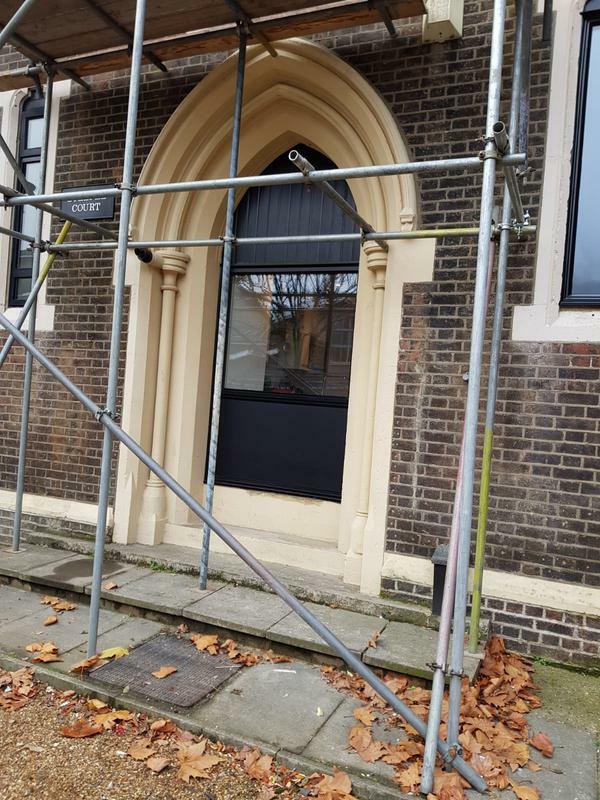 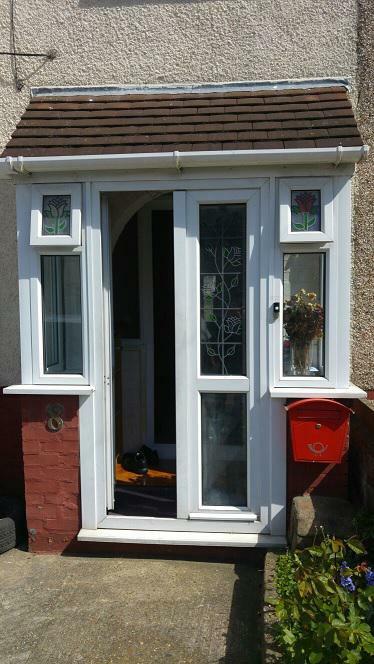 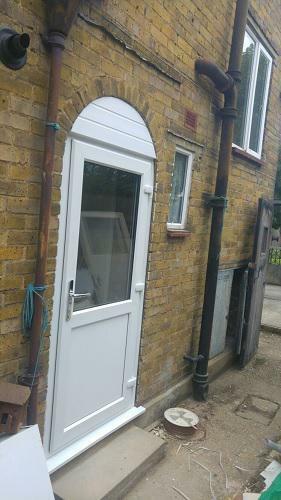 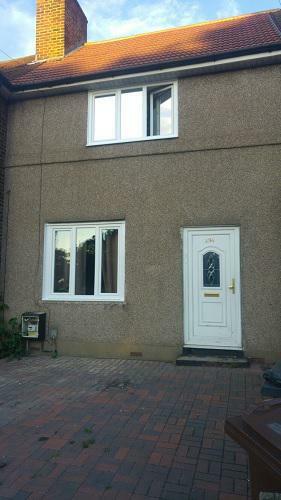 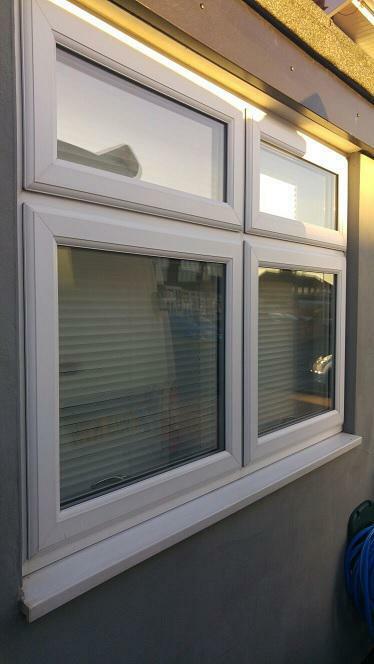 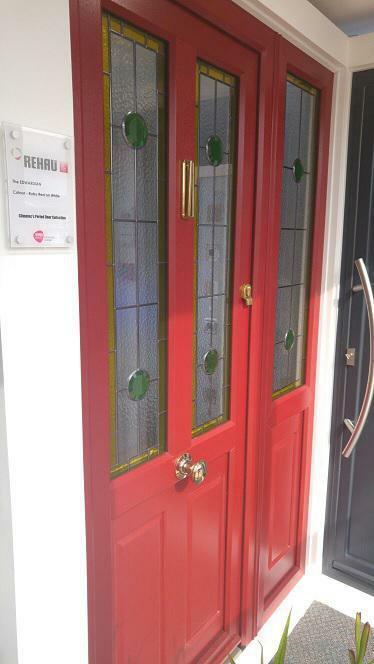 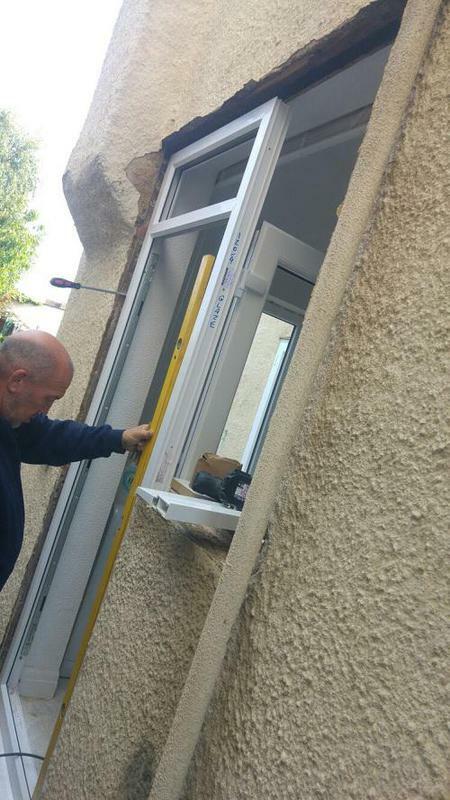 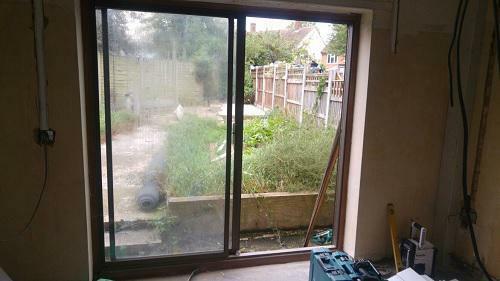 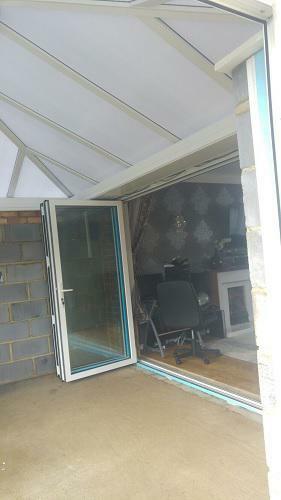 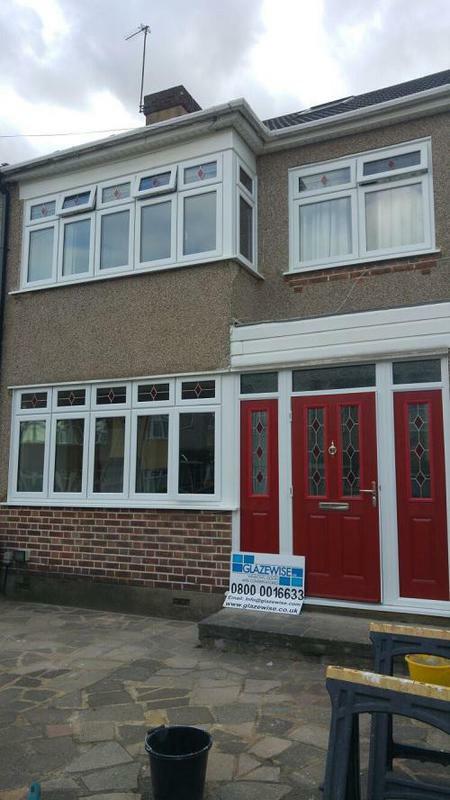 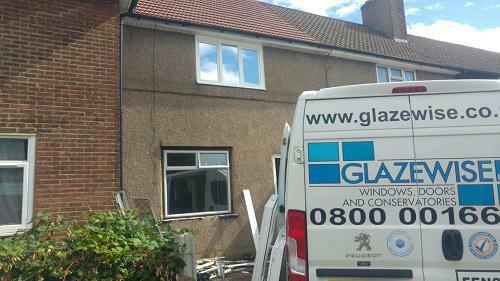 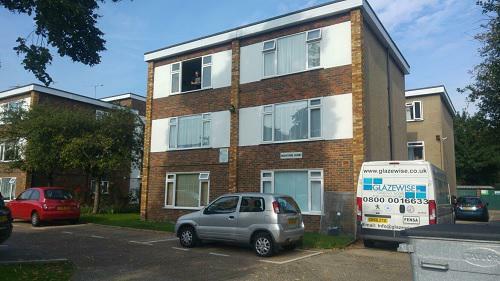 Double Glazing Repairs in Romford, RM2 6PS. 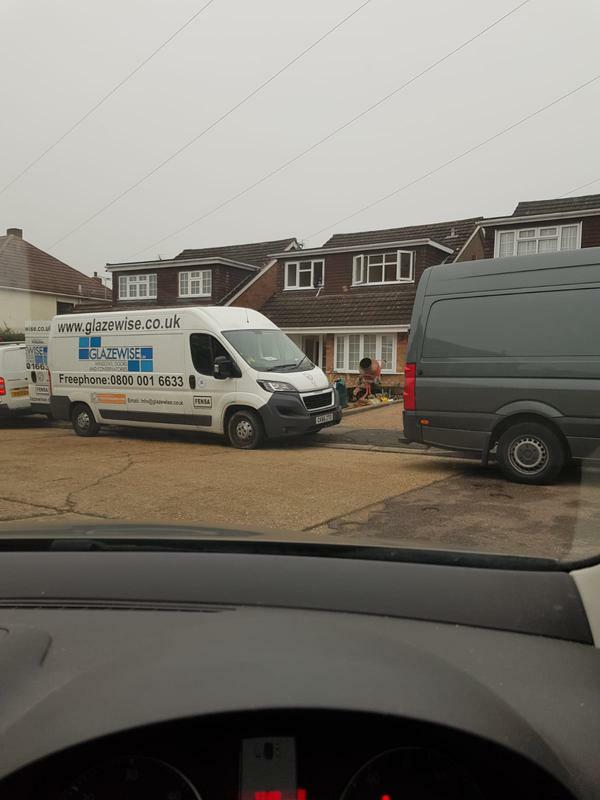 Covering Essex, Hertfordshire, London and Kent. 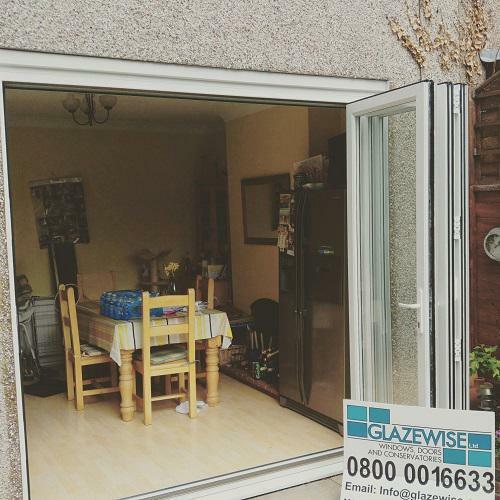 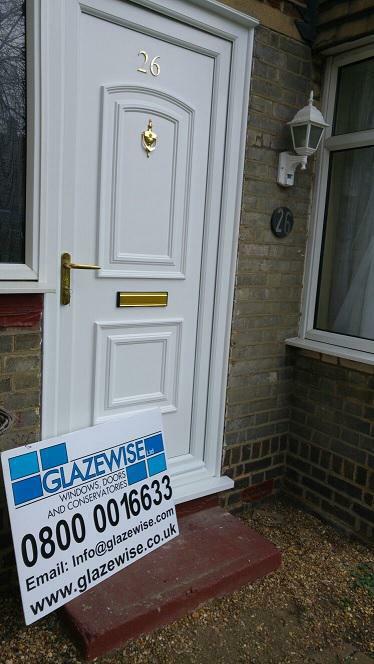 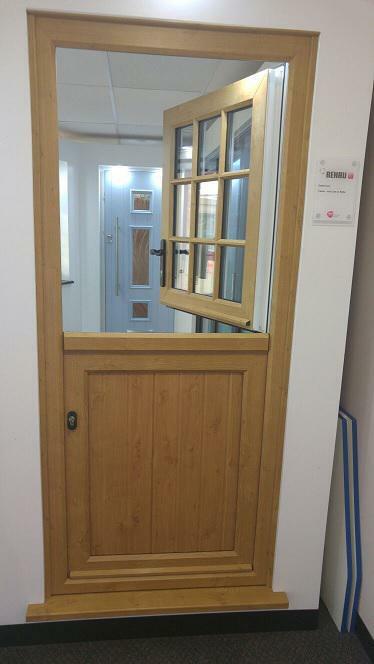 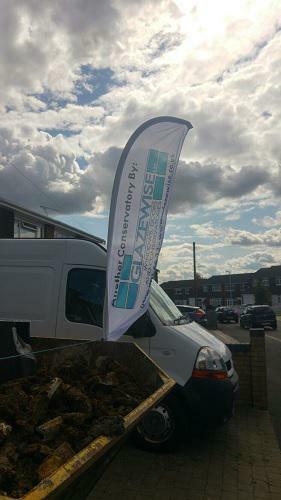 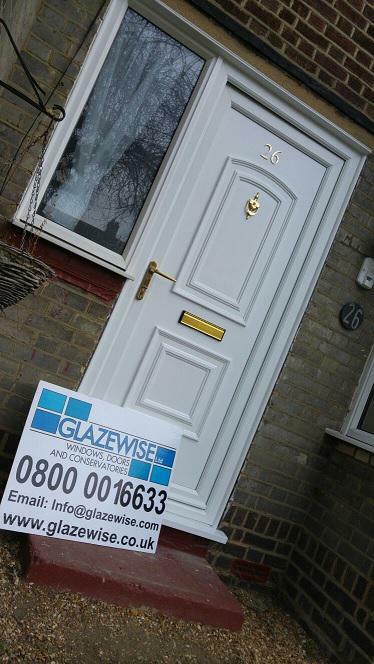 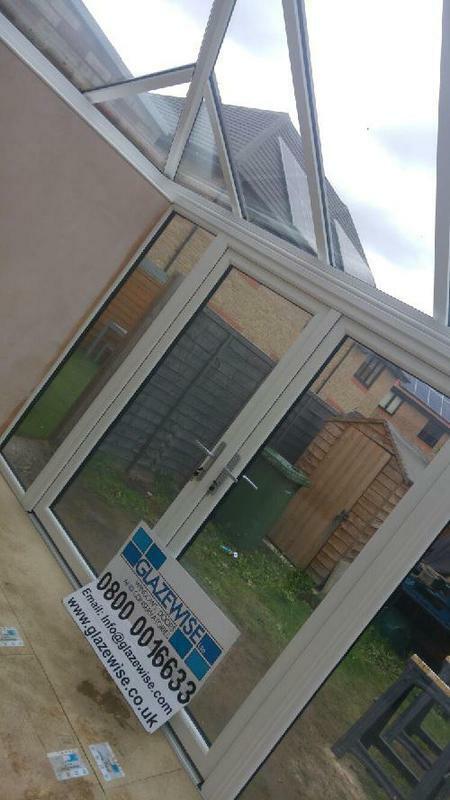 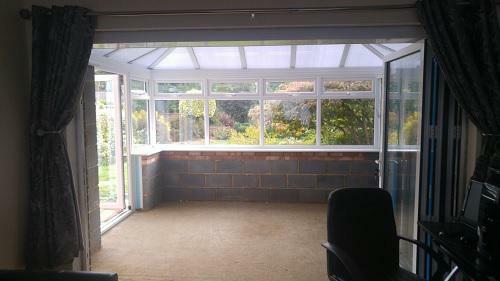 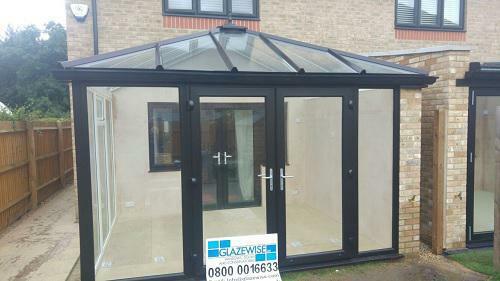 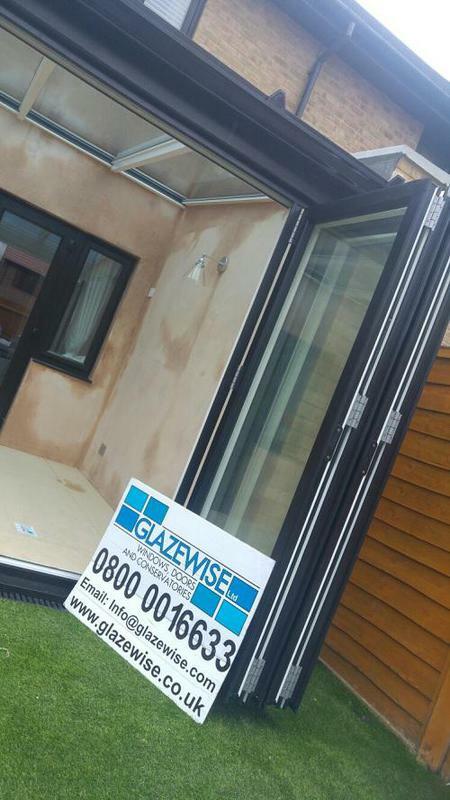 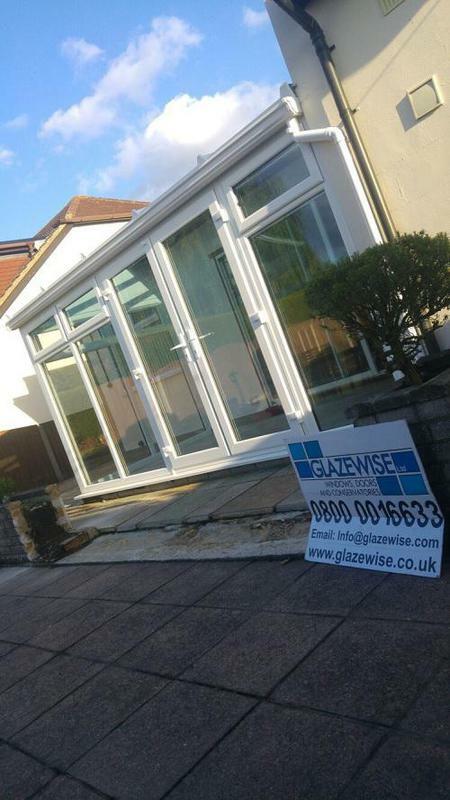 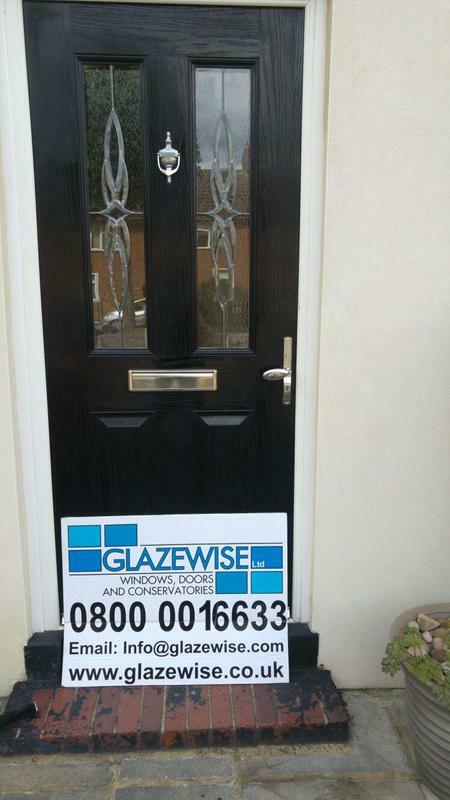 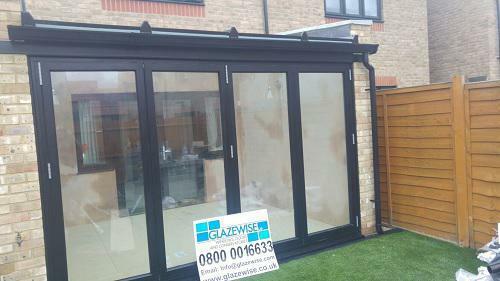 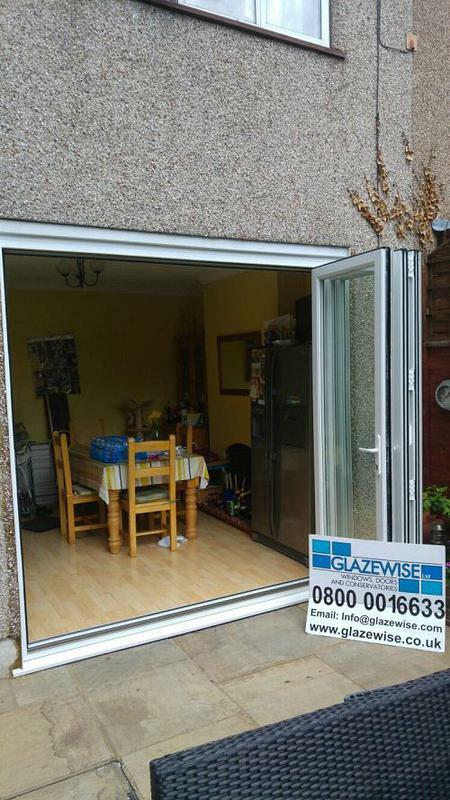 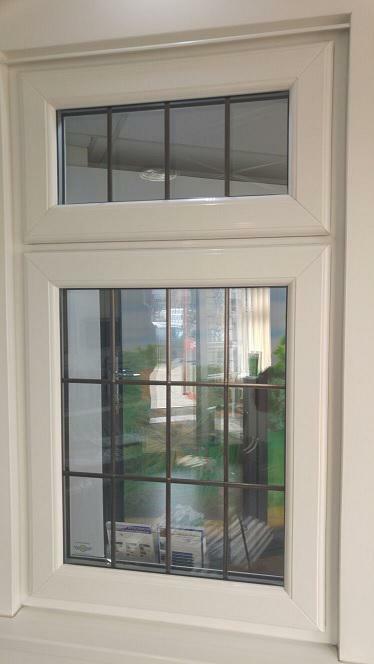 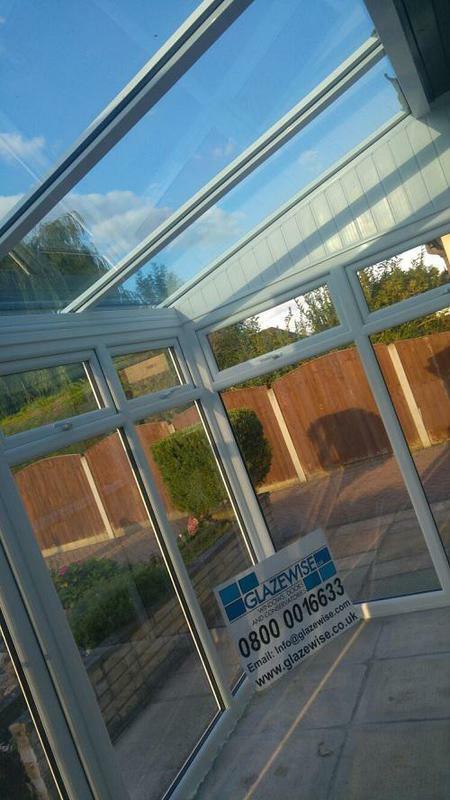 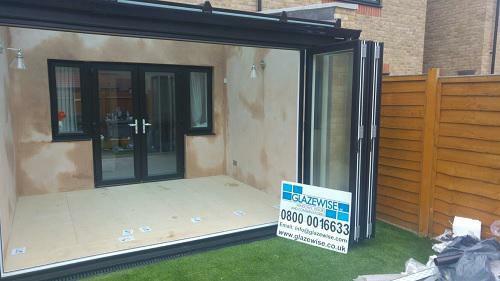 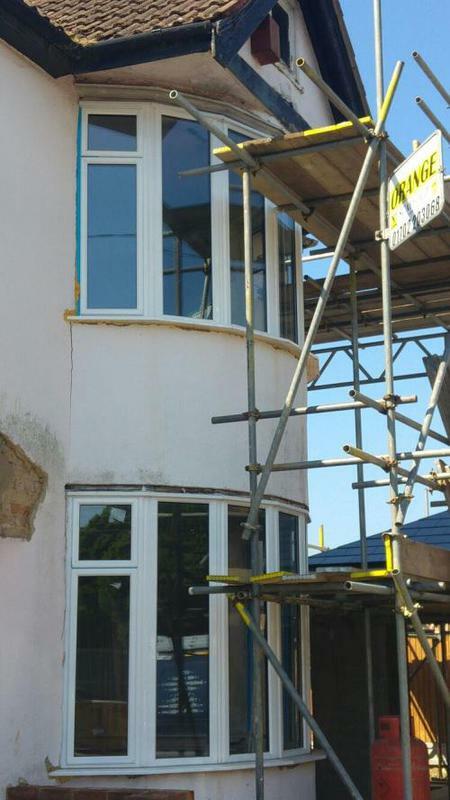 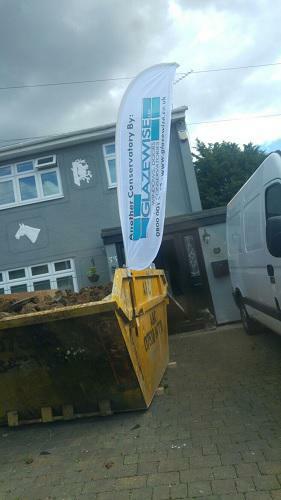 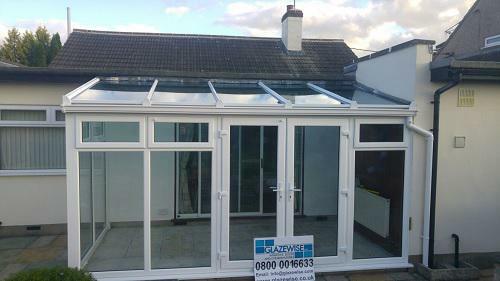 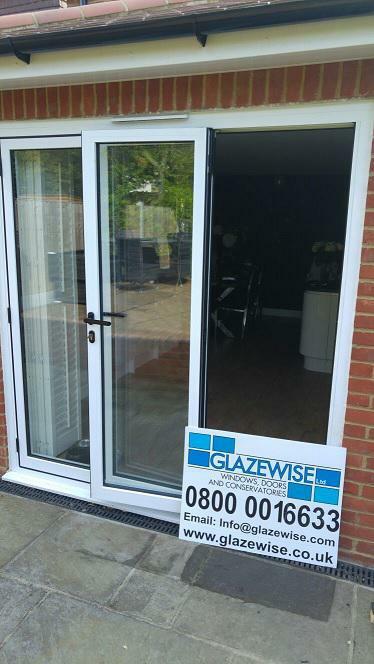 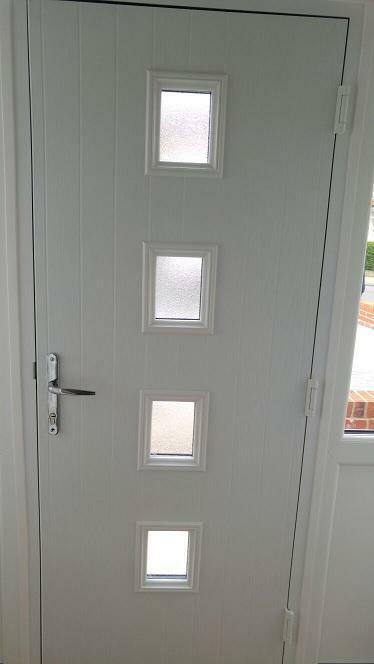 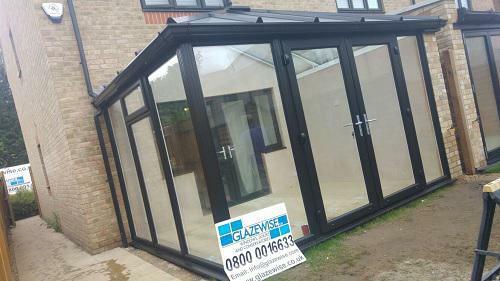 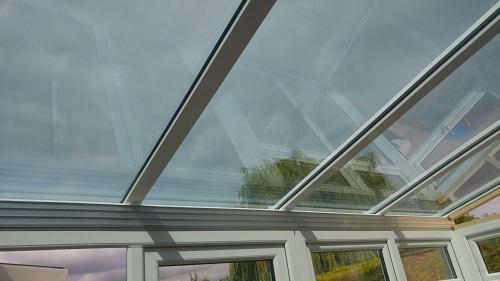 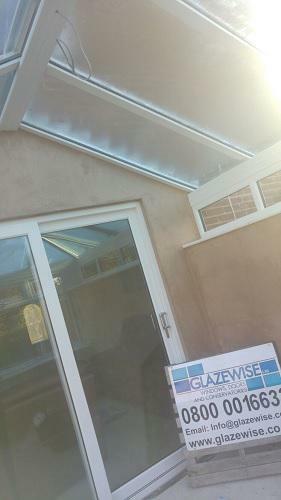 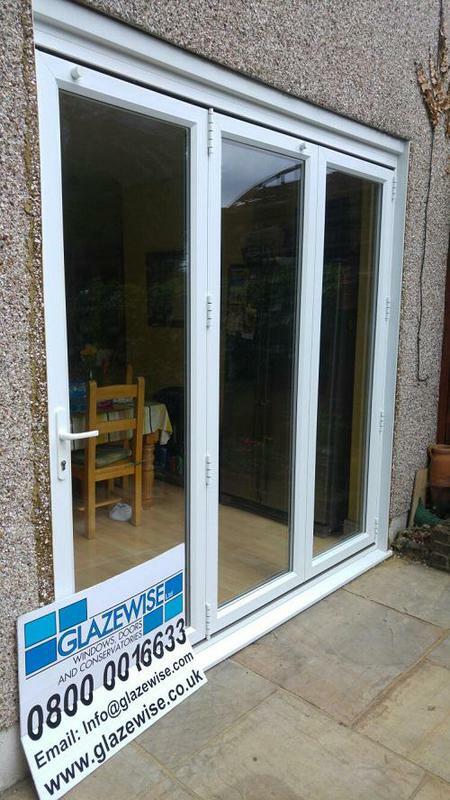 Glazewise Ltd is a reliable and professional company with over 25 years' experience in the trade. 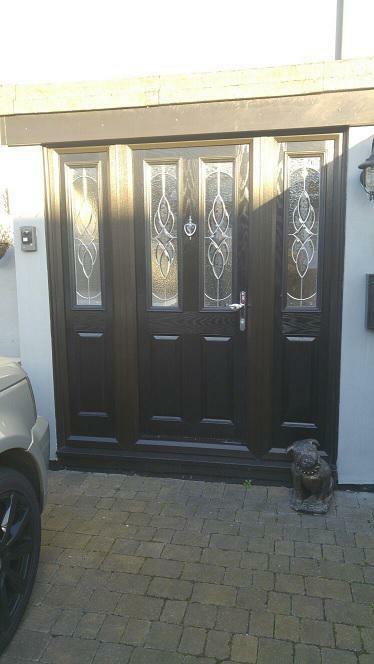 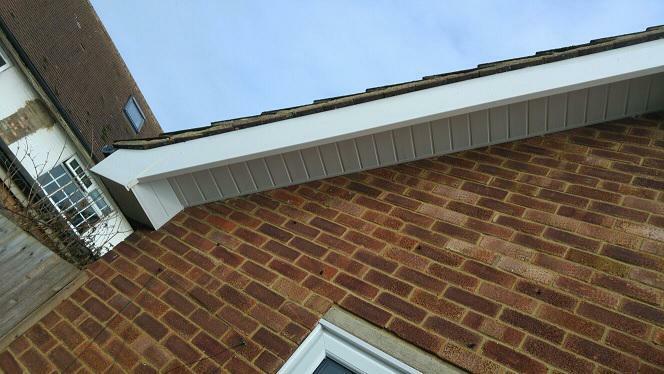 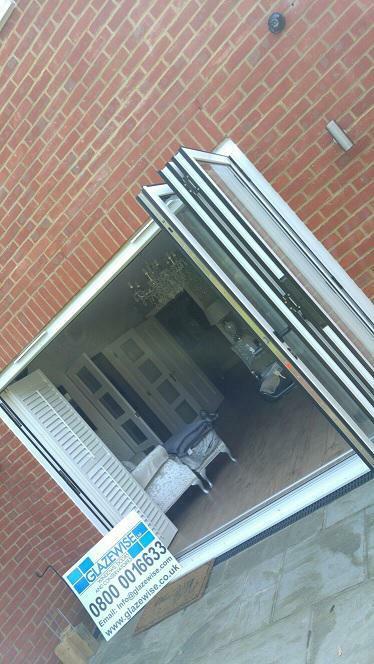 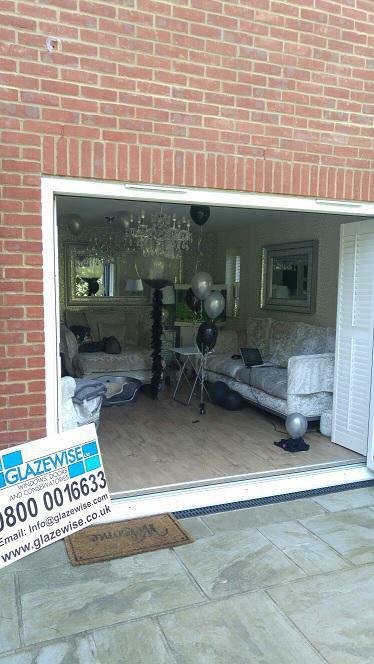 We are based in Romford and cover Essex, Hertfordshire, London and Kent. 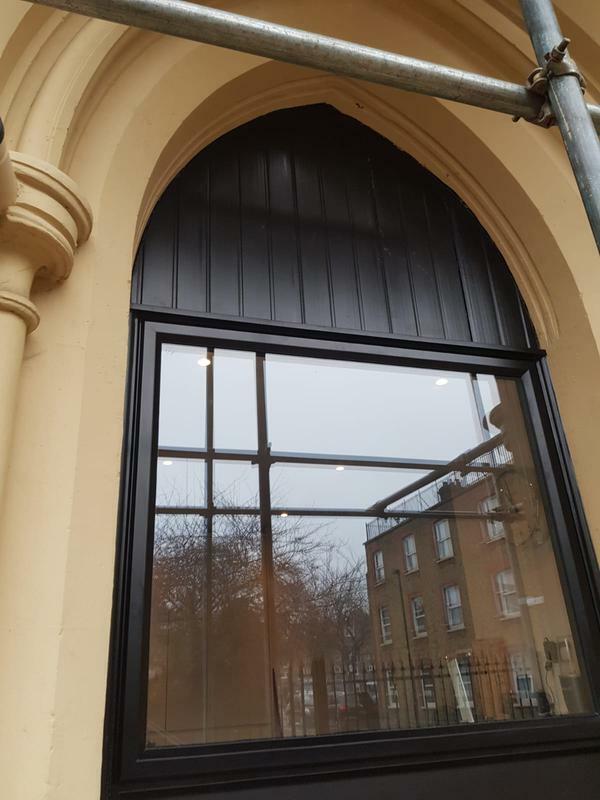 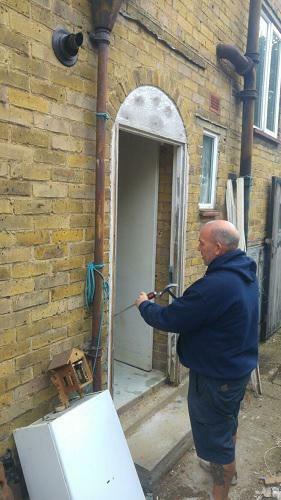 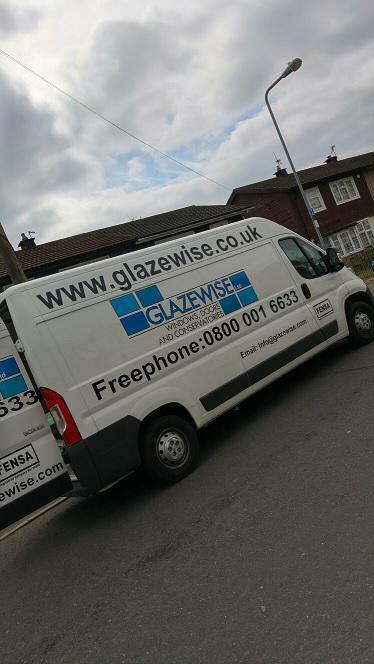 "John and his whole glazewise team were excellent. 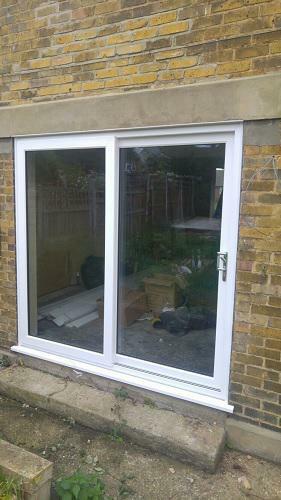 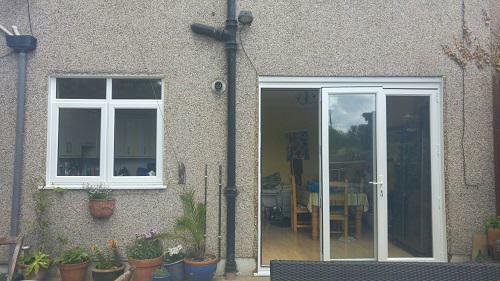 Had conservative, replacement window, 2 doors and 2 patios done. 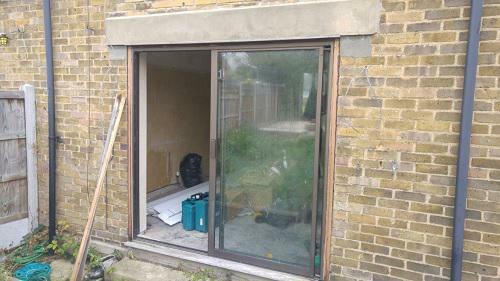 Gerry the builder, Paul the plasterer also deserve a mention for their work. 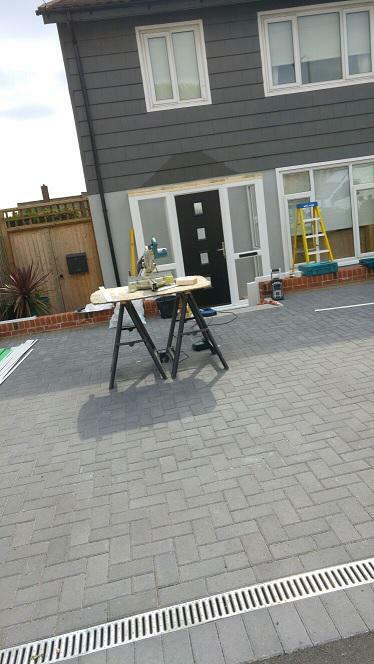 Site was left clean and tidy each day and workers were punctual and pleasant to have doing our project. 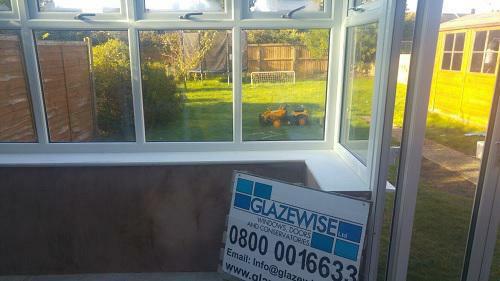 I consider the cost to be very reasonable for the amount of work undertaken. 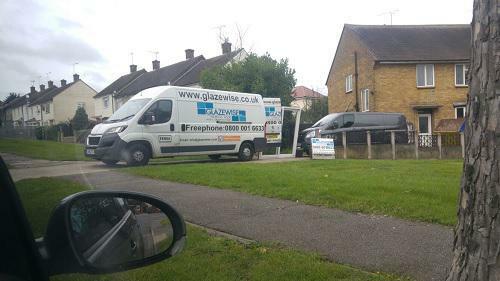 I would have no hesitation in recommending them. 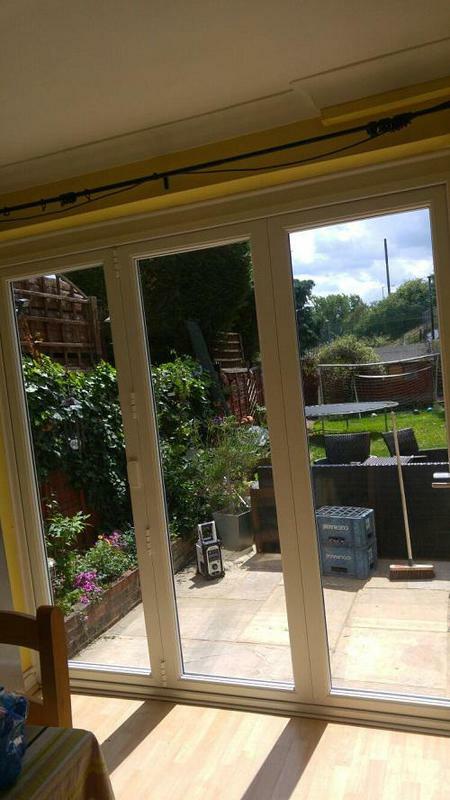 I went ahead with John after reading reviews on trust a trader and I'm very glad I did. 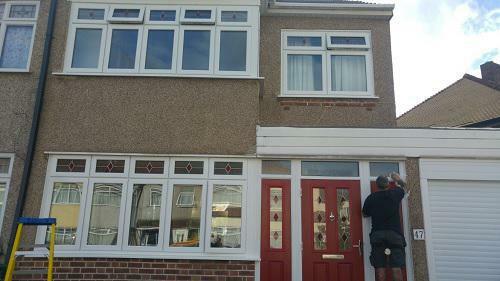 Thanks guys for a superb job." 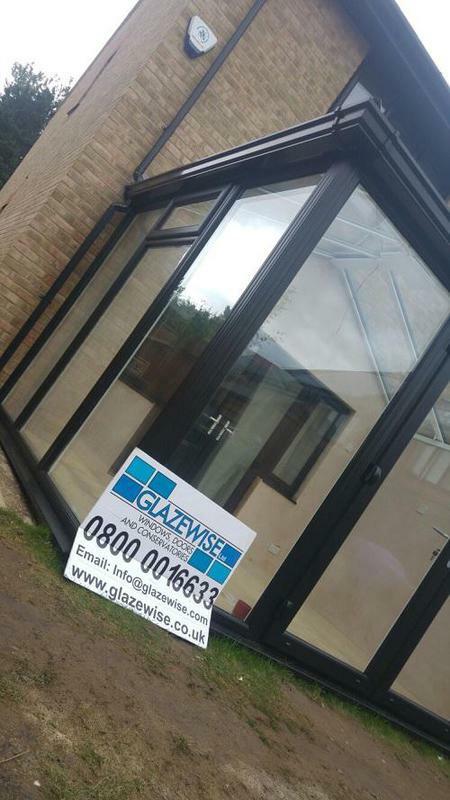 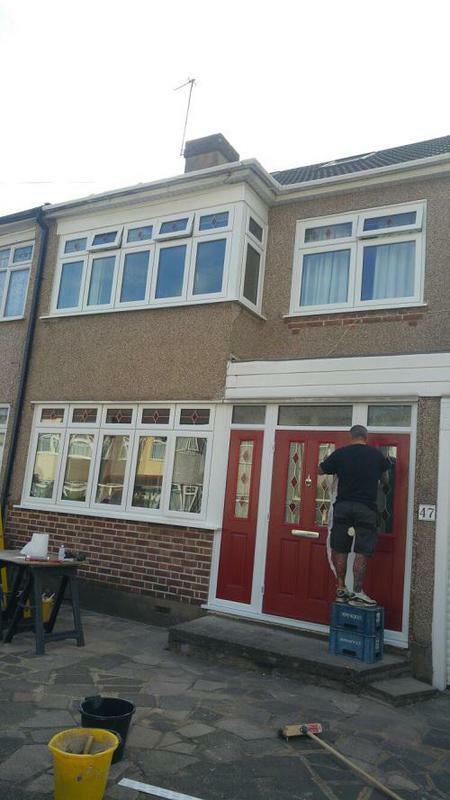 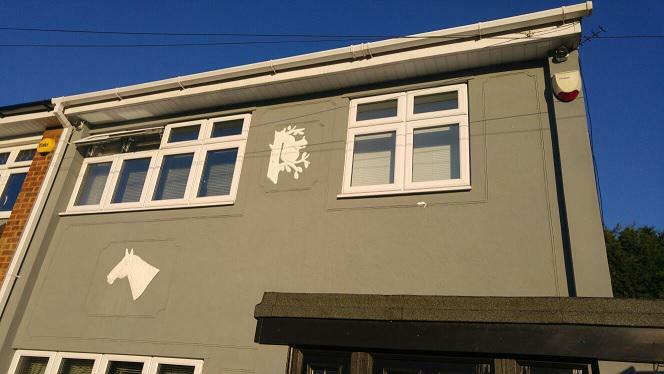 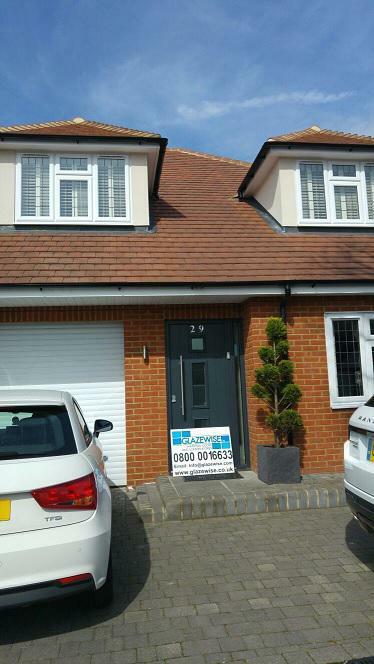 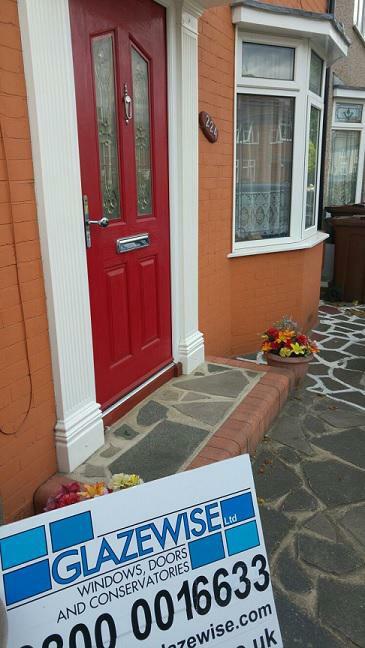 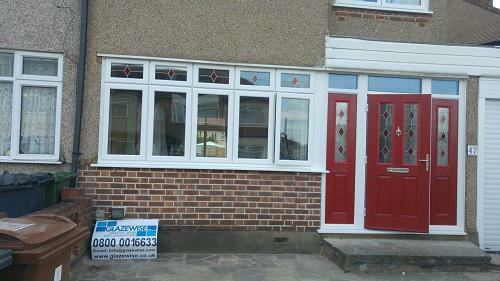 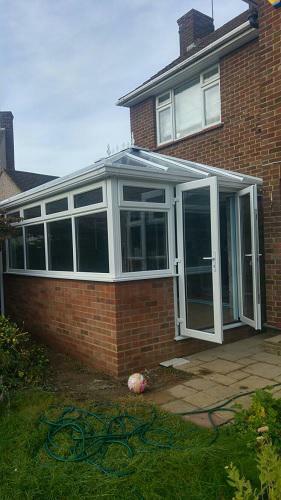 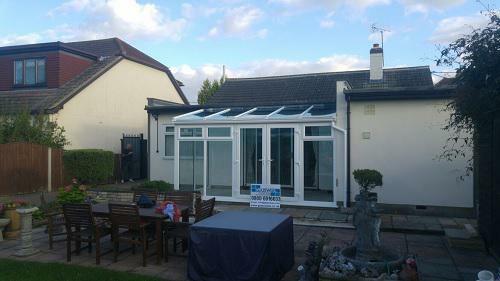 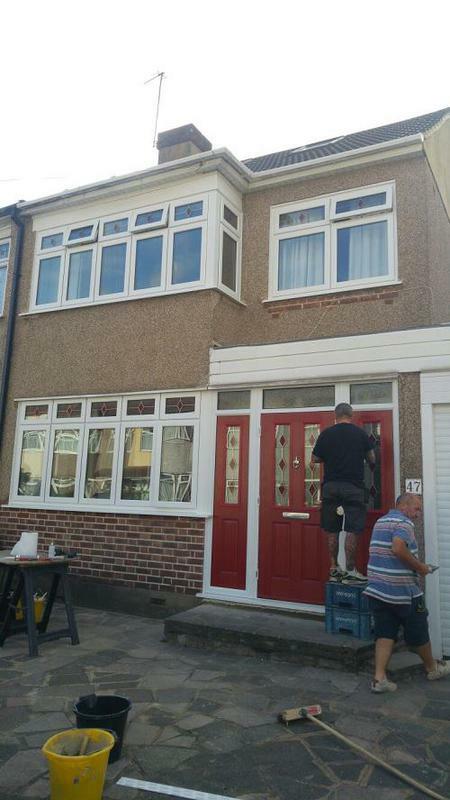 "I had Glazewise quote me for my house and I must say John and his team was very impressive from sale to completion. 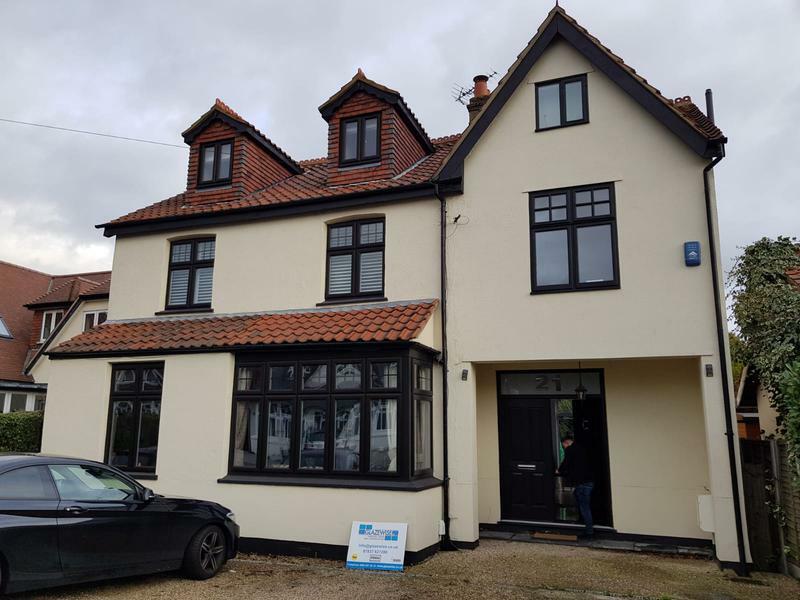 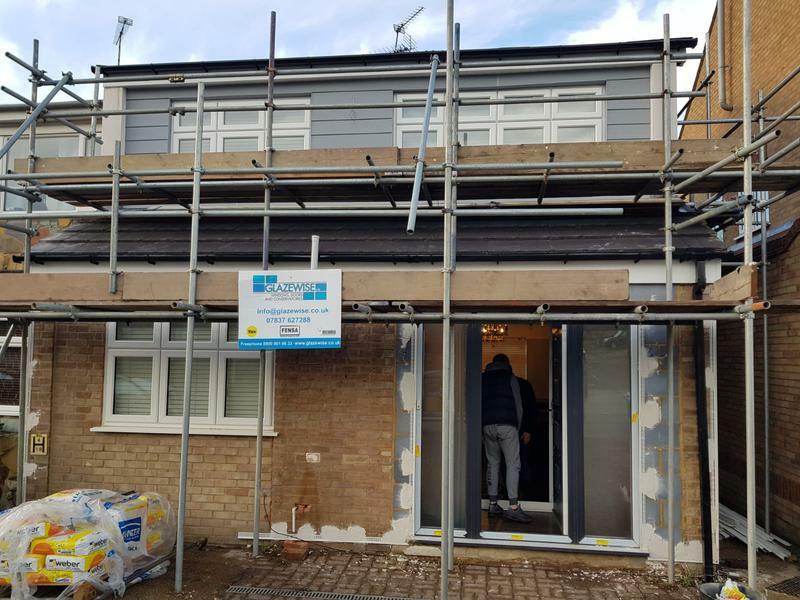 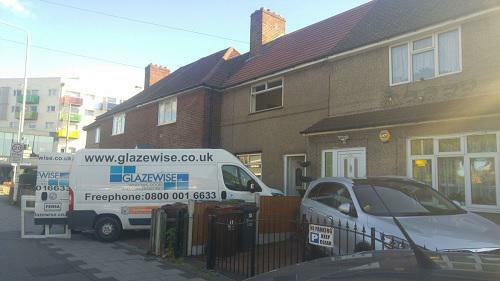 The fitters was very helpfull and they knew whay they was doing i am totally over the moon by how Glazewise has tramsformed my home. 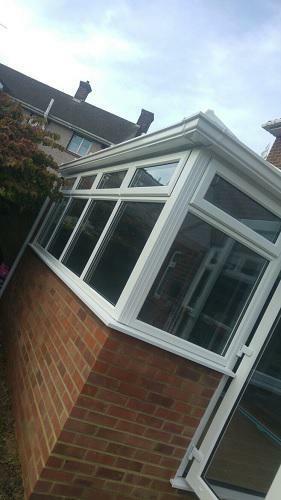 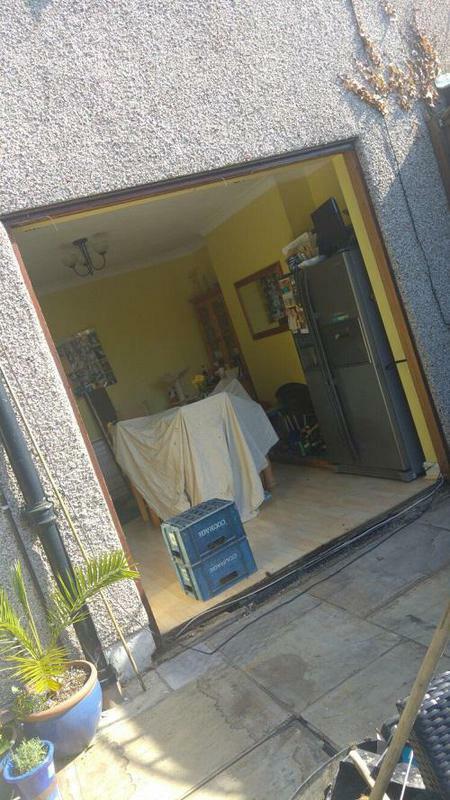 Will be in touch soon for a conservatory!!" 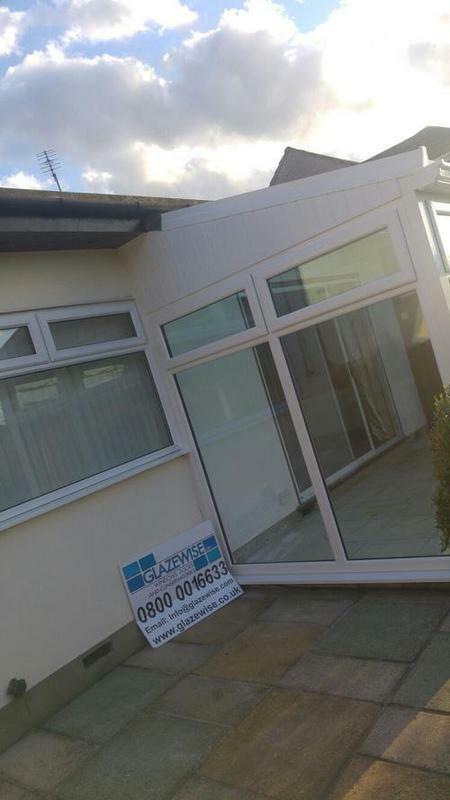 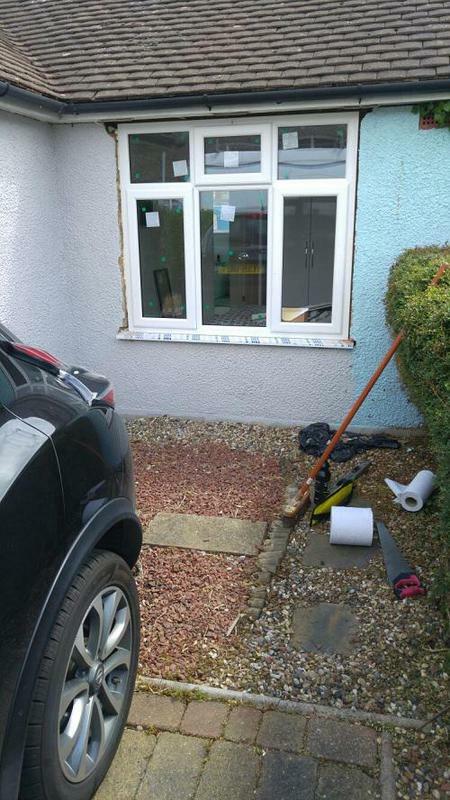 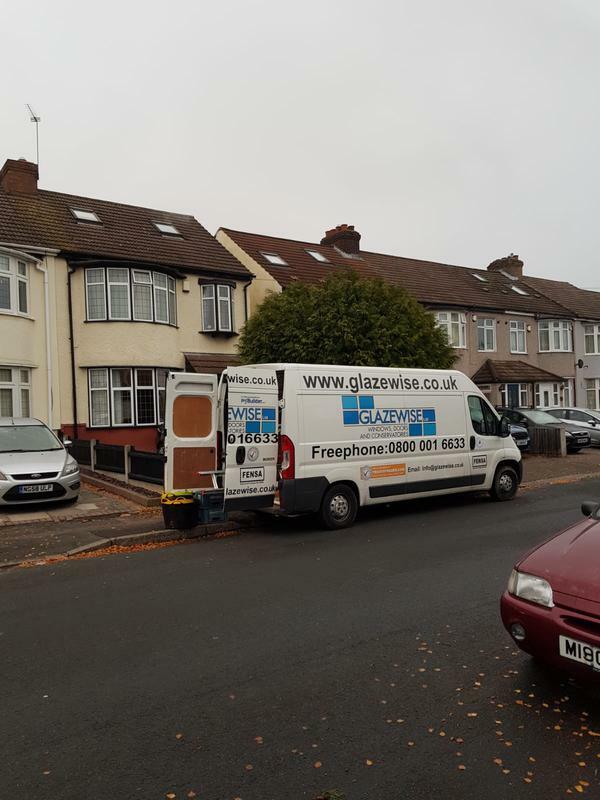 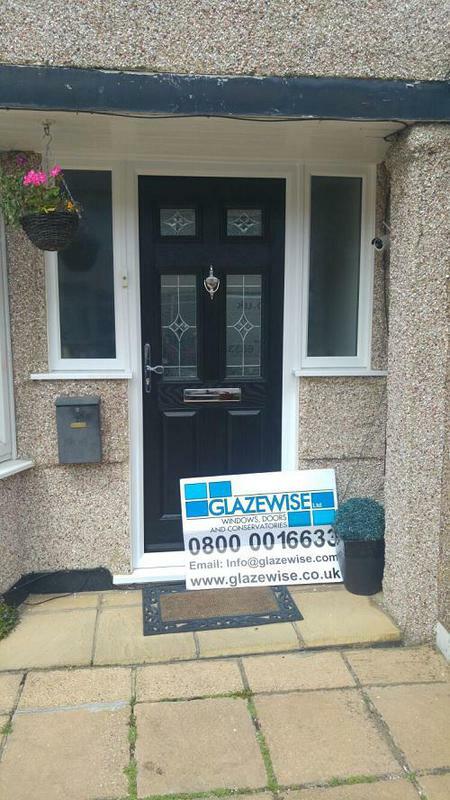 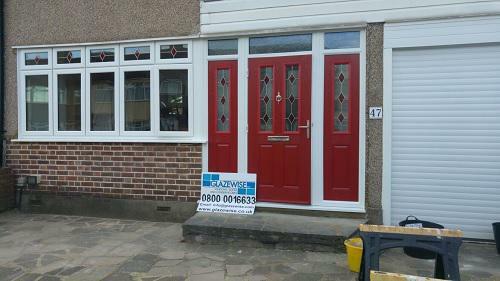 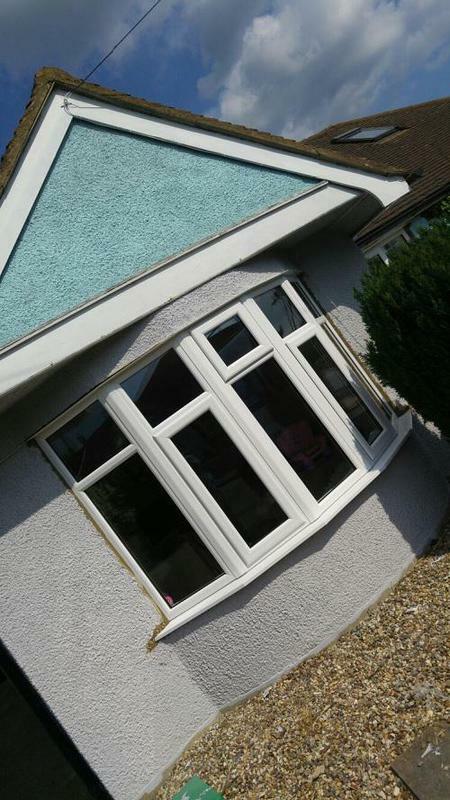 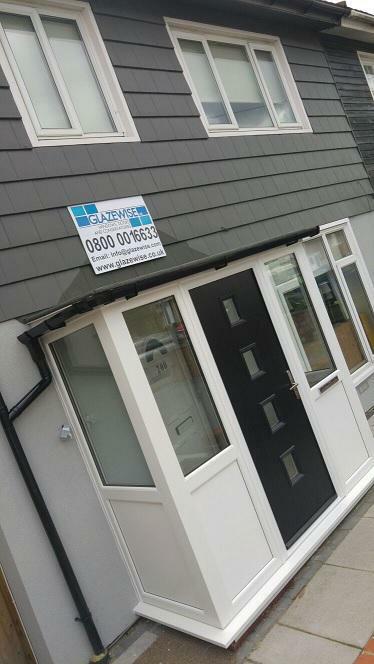 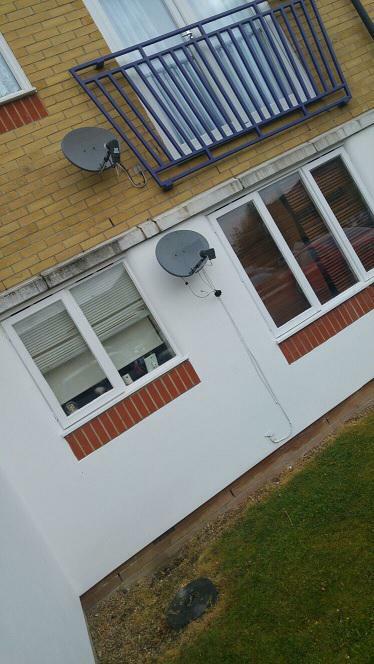 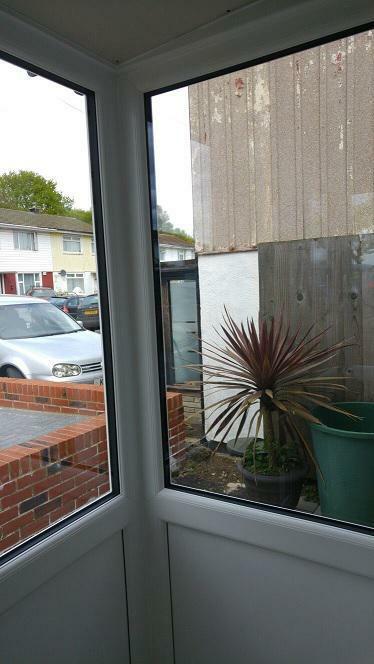 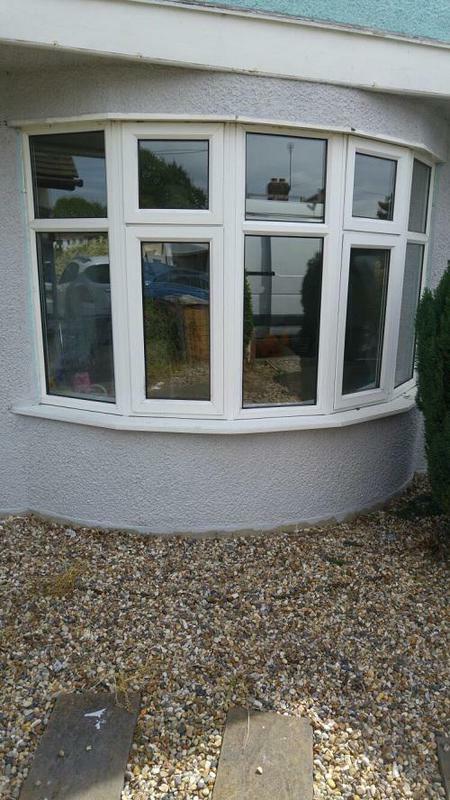 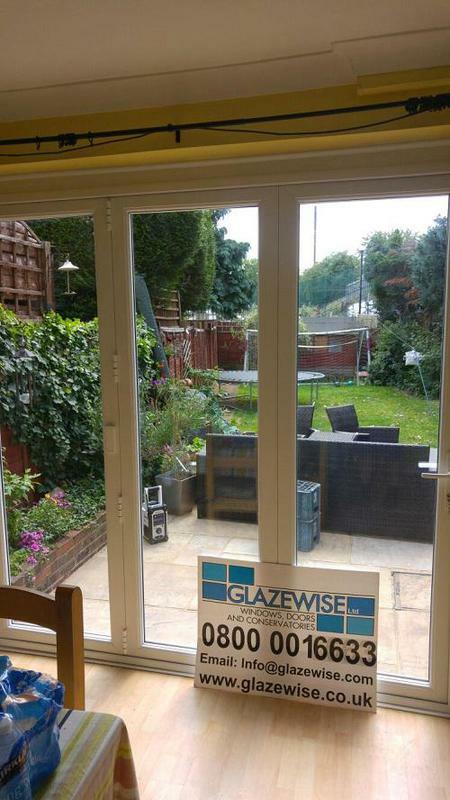 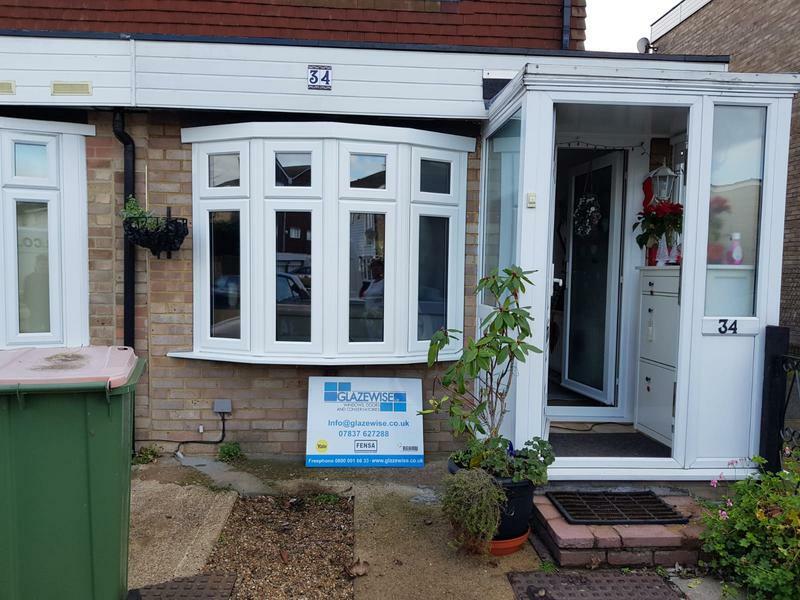 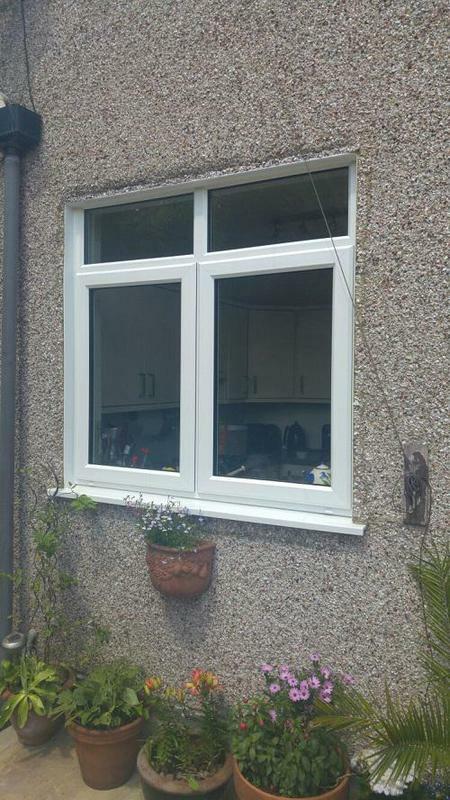 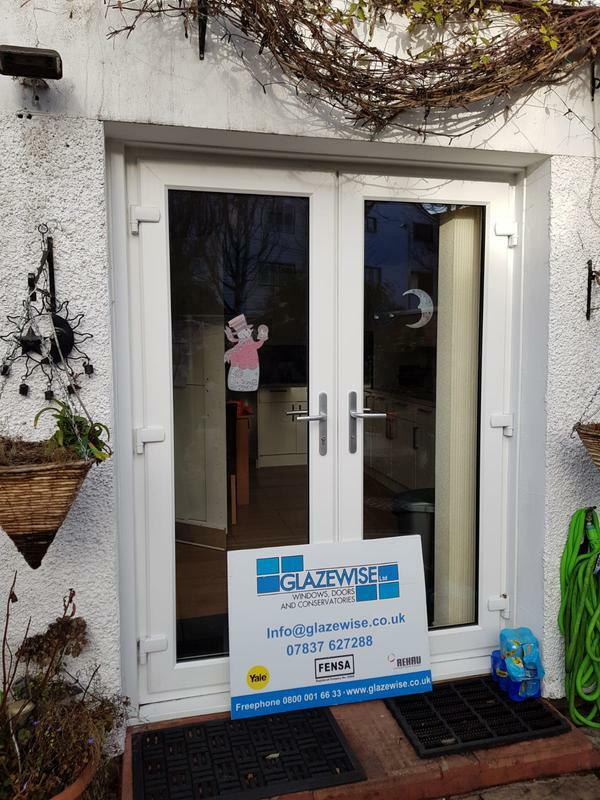 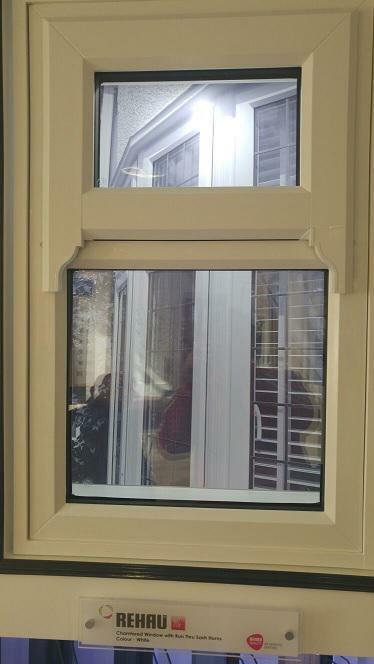 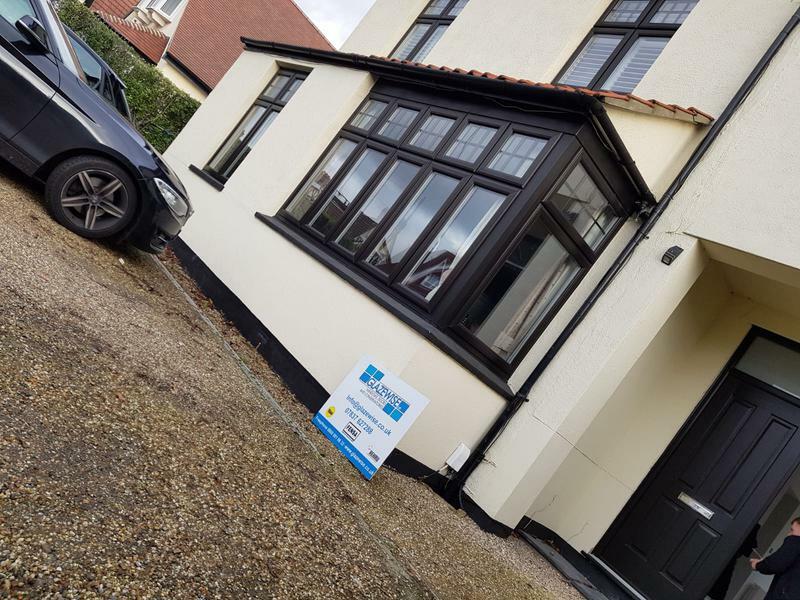 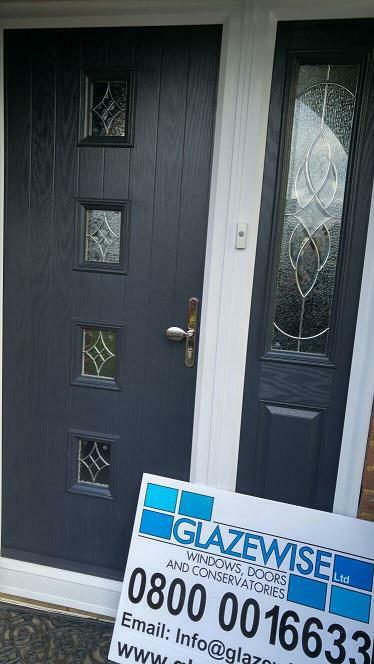 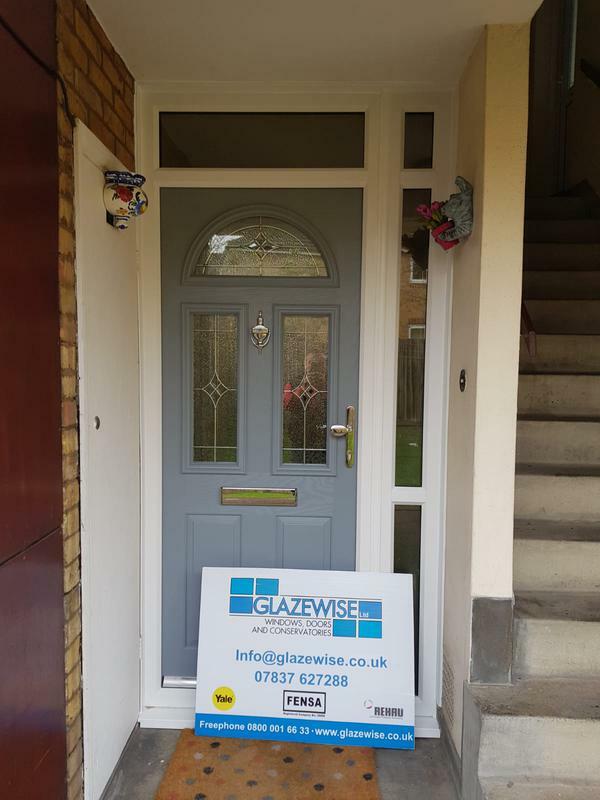 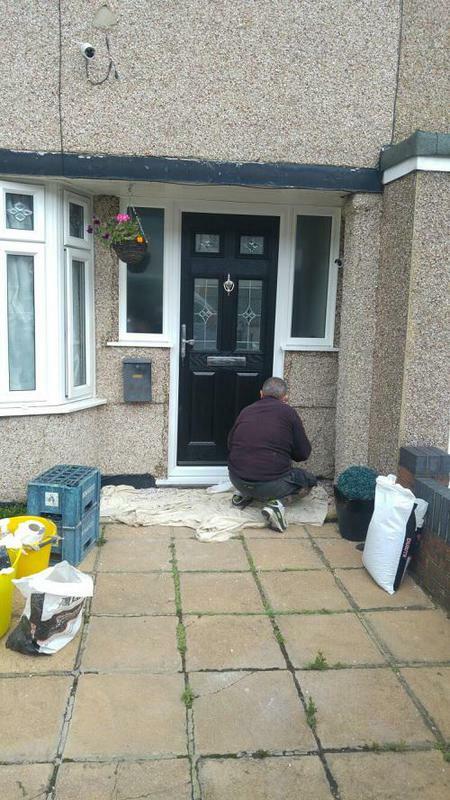 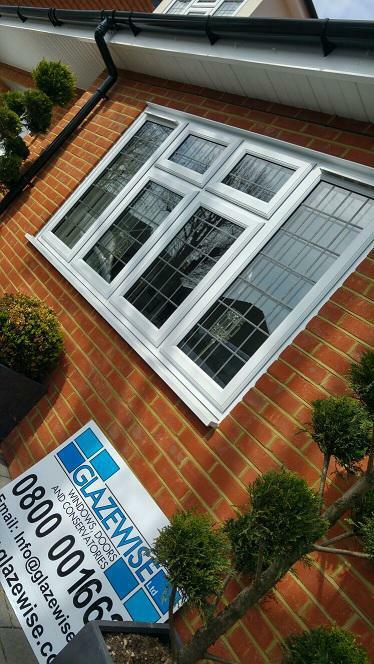 "Cannot speak highly enough of glazewise , they really looked after my elderly parents when they had their windows changed . 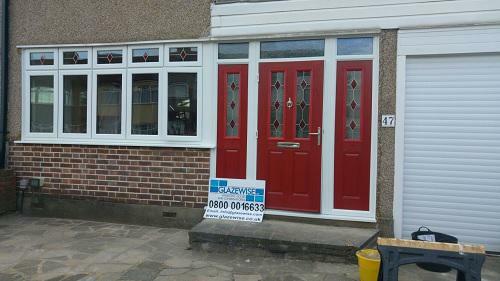 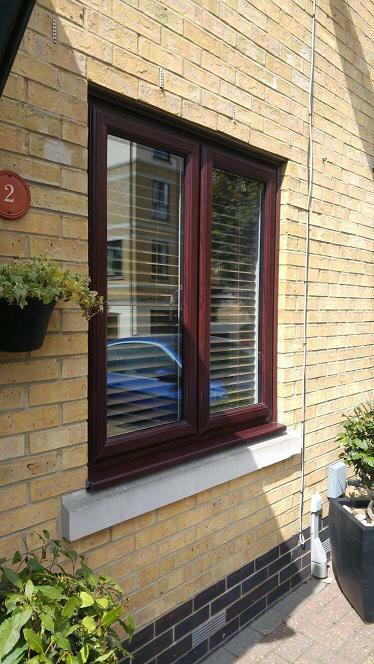 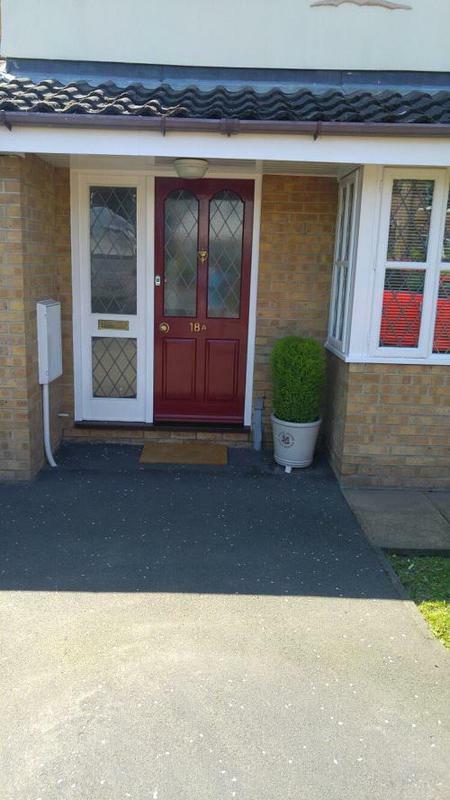 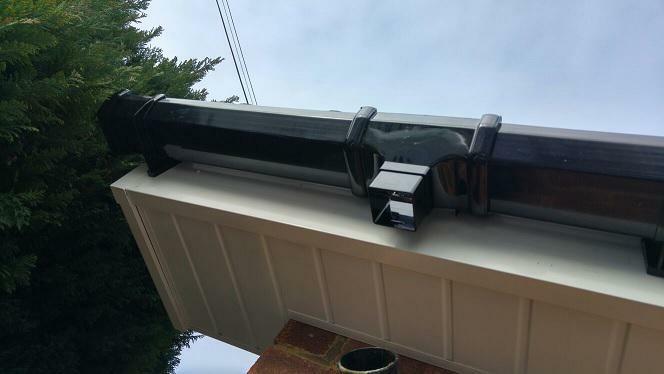 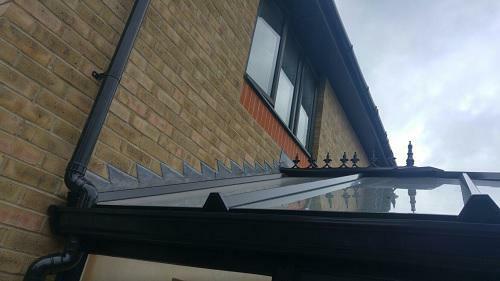 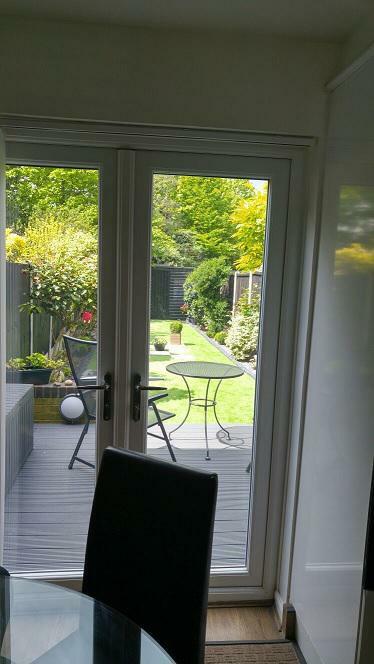 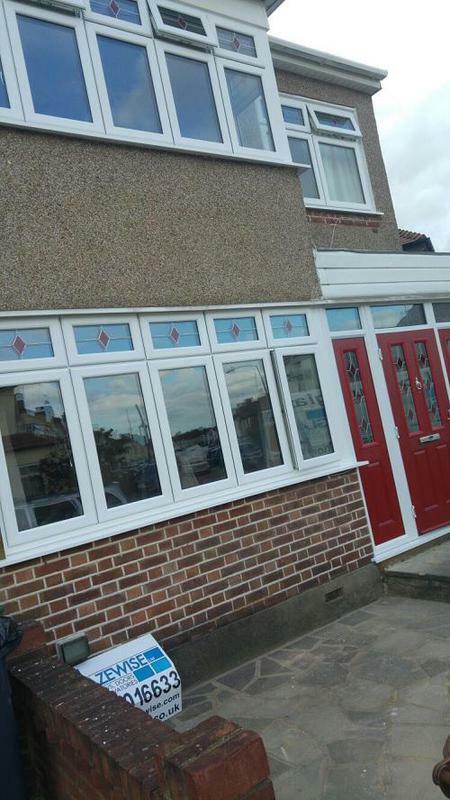 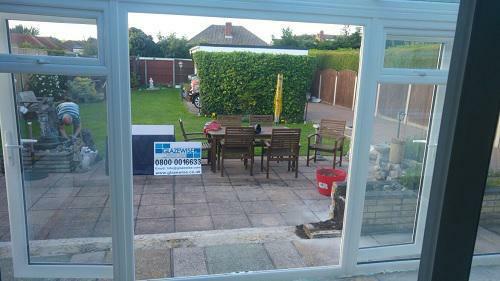 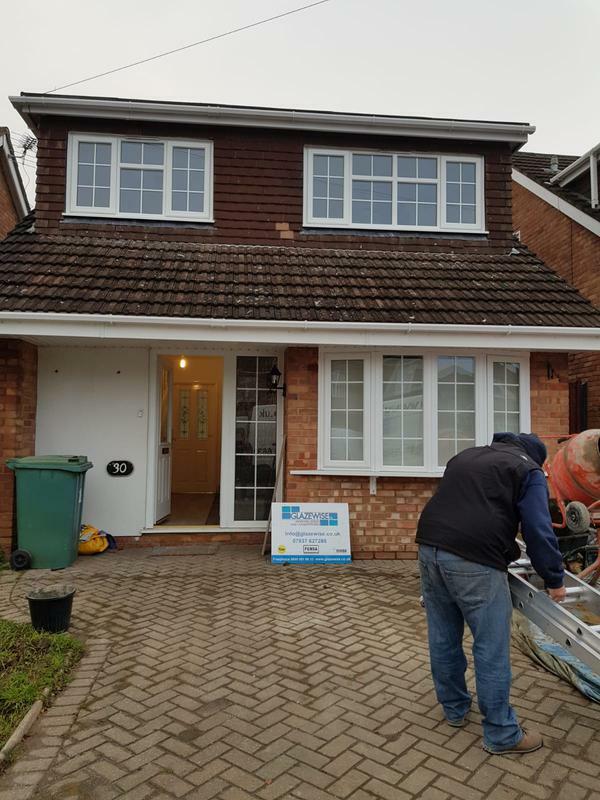 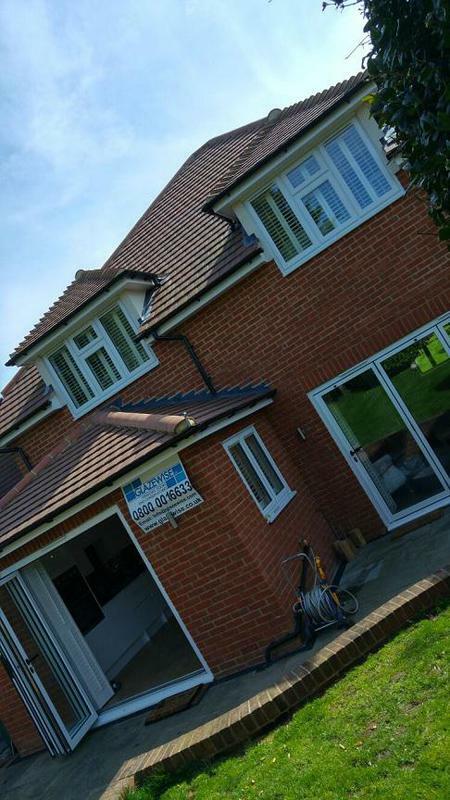 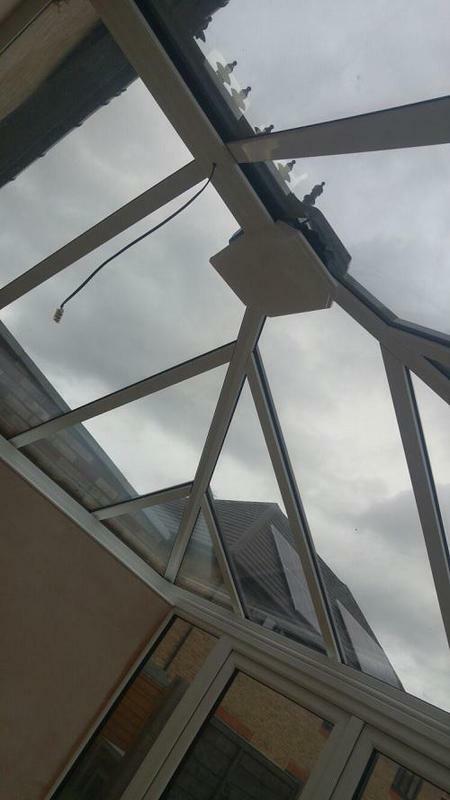 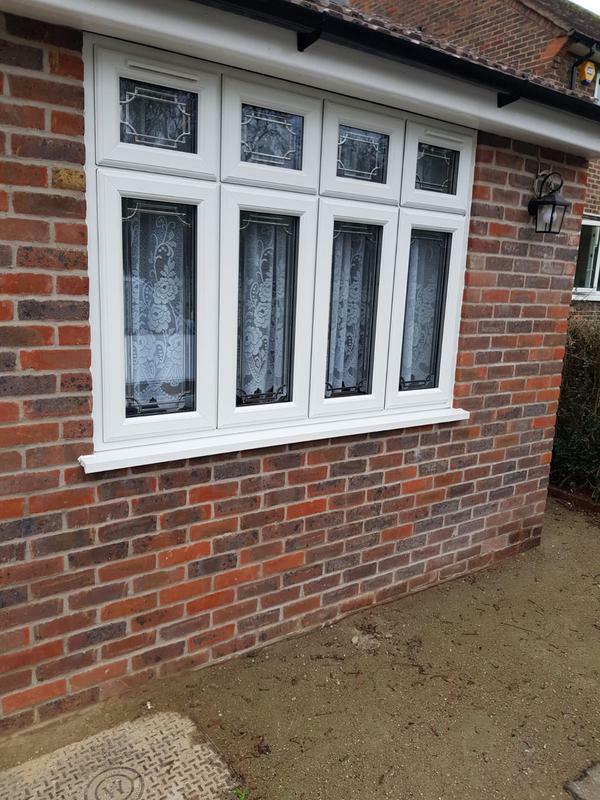 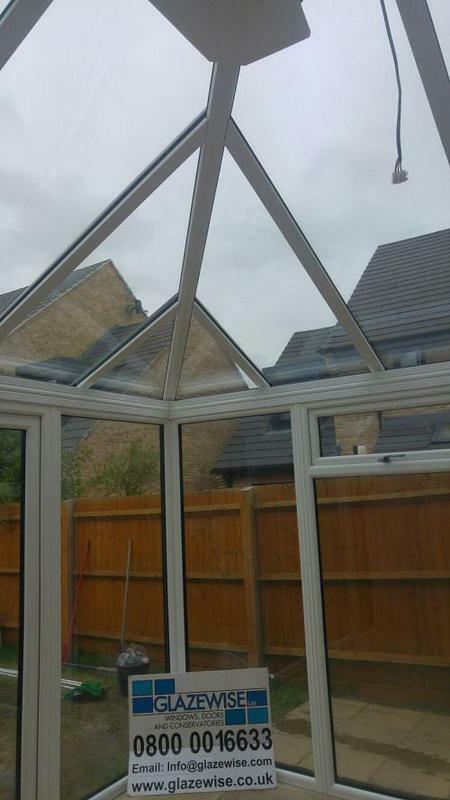 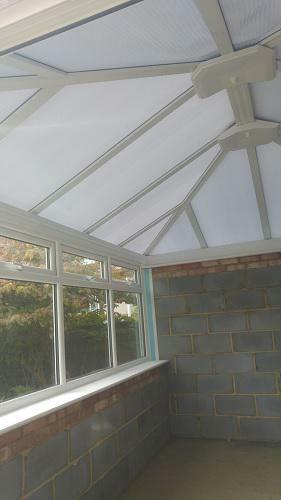 Good honest and reliable , and good value for money , I cant thank their fitters enough they did what they said they would do when they said they would do it , My parent absolutely love the windows ."